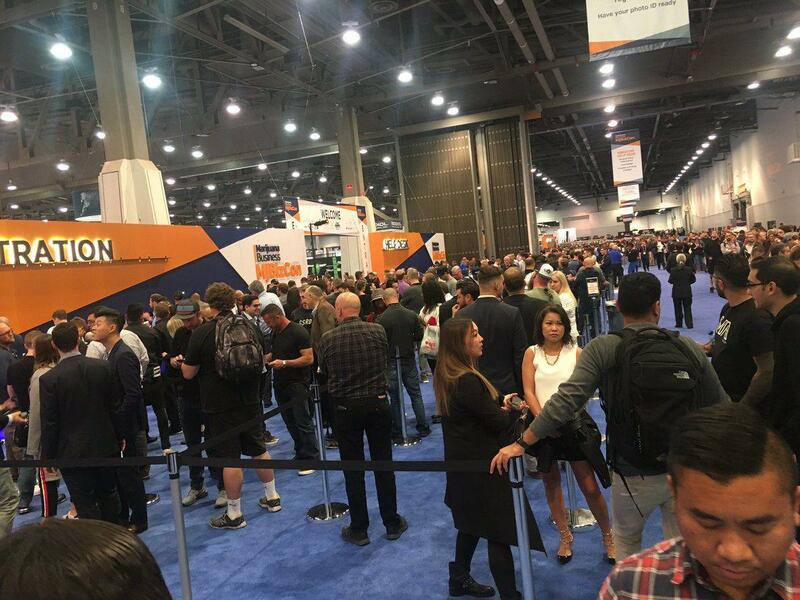 According to several MJBizCon vendors, anyone with a big name or who wants to make a name for themselves in the business will be at the convention. It’s so buzzy and energetic. It’s hard to believe how fast it’s grown. Darwin makes a splash at the Dope Golden Ticket Party, MJ Biz Con 2018 Celebrate this 420 with FREE* WEED!